Hike Group Chat – Can Sourcing Play a Role in Identifying Fake Candidates while Screening? The weekly discussions that we have are very insightful so if you aren’t already a member then you’re missing out on some insightful perspectives mind you. At Sourcing Adda we encourage our fellow Talent Acquisitionist to express their views on several Industry related topics. The discussion we had this time shared some light on the topic, “Can Sourcing Play a Role in Identifying Fake Candidates while screening or should it be taken care of at the interview stage by the panel/recruiter?” This topic was suggested by one of our Hike Group members Siby and here’s what we discovered… This brings an end to this great discussion and it’s safe to say that although Sourcing does play a role in identifying fake candidates even Recruiters do; but especially the testing and QA team are far more effective in fake candidate’s identification. And even though a fake candidate is identified as highlighted from the conversation above it would be wise to let the candidate on-board to give them a chance to prove themselves besides we can always decide later whether to continue to keep them; provided they perform well. 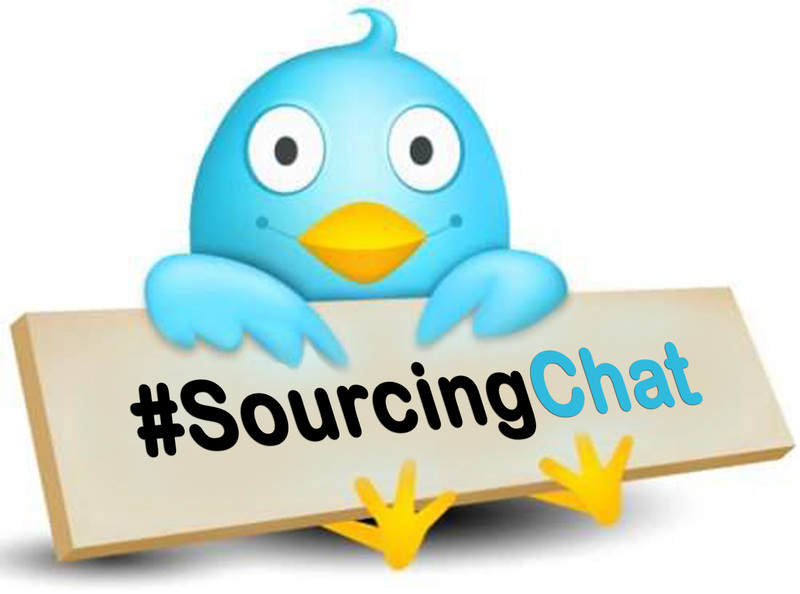 For more such inputs and to participate in our upcoming activities please follow us on @SouricngAdda. We use it on a regular basis, it has revolutionised the Talent Acquisition Industry as we know it, it’s at the tip of our fingers, we spend a great deal of our time on it and it keeps us updated with the current trends. Any guesses? From this discussion you can conclude that you can’t rely completely on the information you get about a Candidate and nor can you base your Candidate Selection decision solely on Social Media. In fact you can use it to get more information about the candidate to get a clear picture about the Candidates personality. This brings a great end to and interesting conversation and I’m sure you’ve learnt a thing or two from this discussion that helped you add to your learning. To get updates to our other activities follow @SourcingAdda.